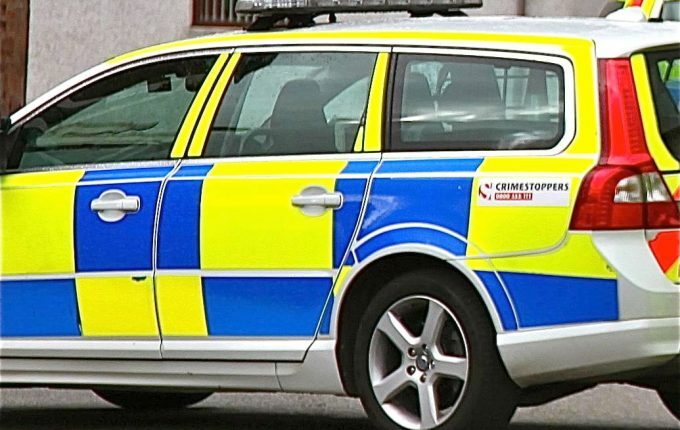 POLICE are investigating a series of thefts in Eskdalemuir at the weekend. In the early hours of Friday, a number of premises in the area were broken into and property stolen. The Ex Servicemen’s Hall in Eskdalemuir was broken into and whilst nothing appears to have been stolen, damage was caused inside the building. A work site, just off the A709 road at Garwald, was broken into. All that appears to have been stolen is a key for a vehicle. A red coloured Honda quad bike, valued at around £6000, and a Husqvarna chain saw valued at £500 were stolen in a raid on a barn at a farm near Westerhall. A garage at a property between Castle O’er and Eskdalemuir was raided and a Phoenix two wheeled trailer and a Honda generator were stolen. The trailer is valued at around £1200 and the generator around £1000. Constable Calum Benson said: “Clearly a mini crime spree has taken place in the early hours of Friday morning and we are keen to hear from anyone who may have been in the Eskdalemuir area, or travelling between Eskdalemuir and Langholm over this period if they saw or heard anything suspicious, or indeed saw any vehicle which were on the road at that time.” Callers can use the 101 number and should quote the reference number 0523 of 7/9.